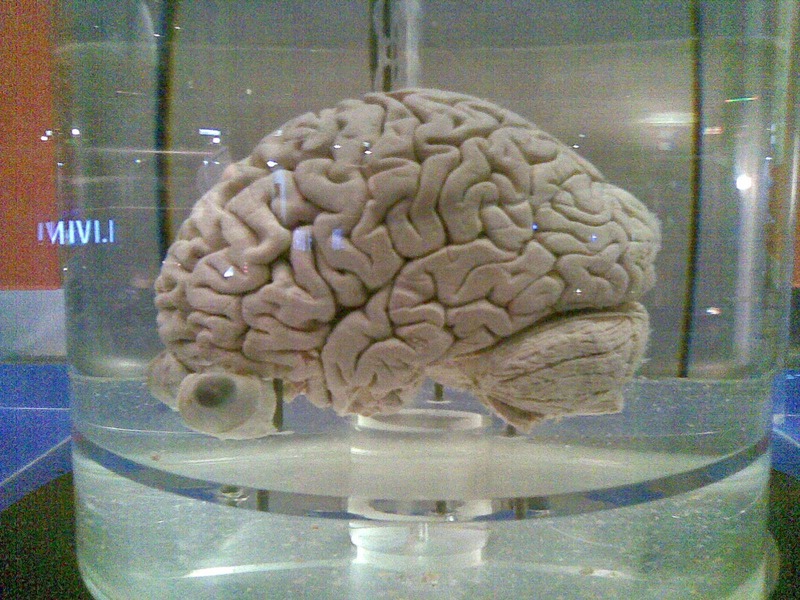 Perhaps my science is getting weaker recently, so I'm going Singapore Science Centre to reflect upon myself. 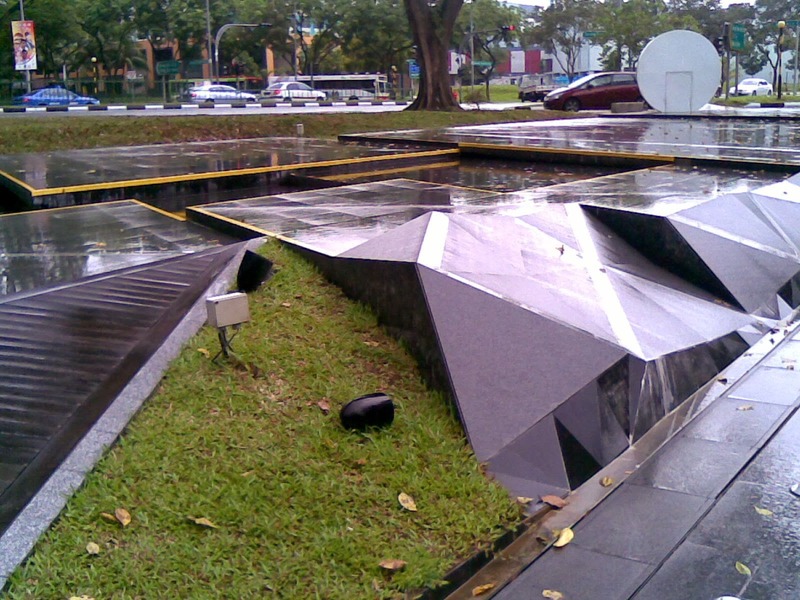 Anyway, it was located at Jurong East. 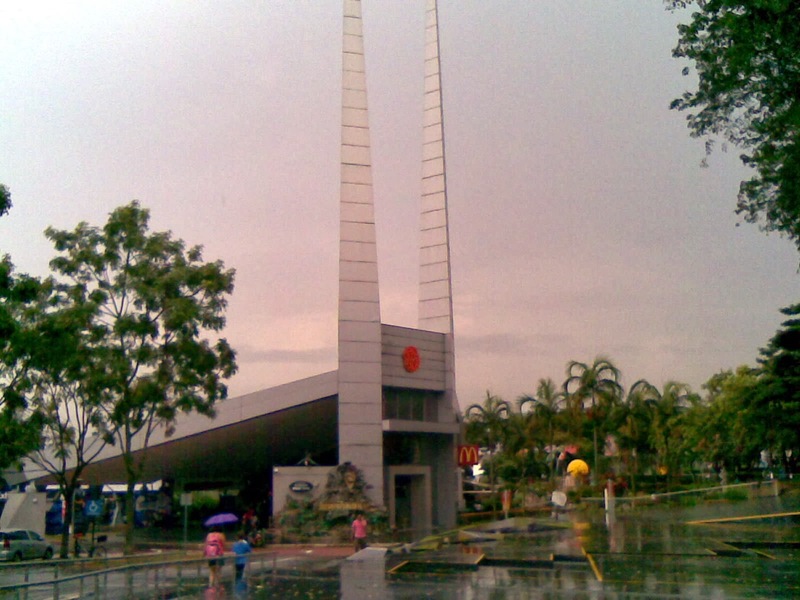 Take a short walk and you can easily spot its outstanding entrance even from far. Along the way, I nearly tripped over by these weird-looking platforms. Am I lucky or what? 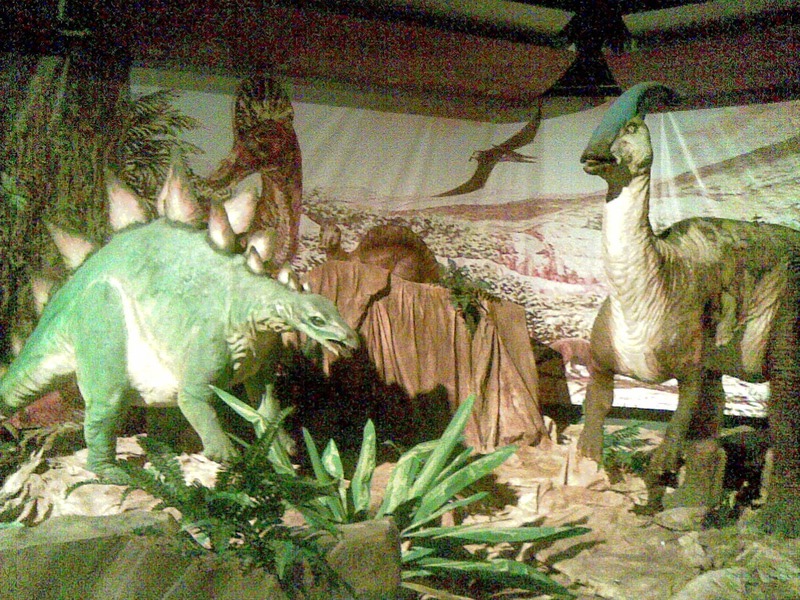 An exhibition on Dinosaurs! 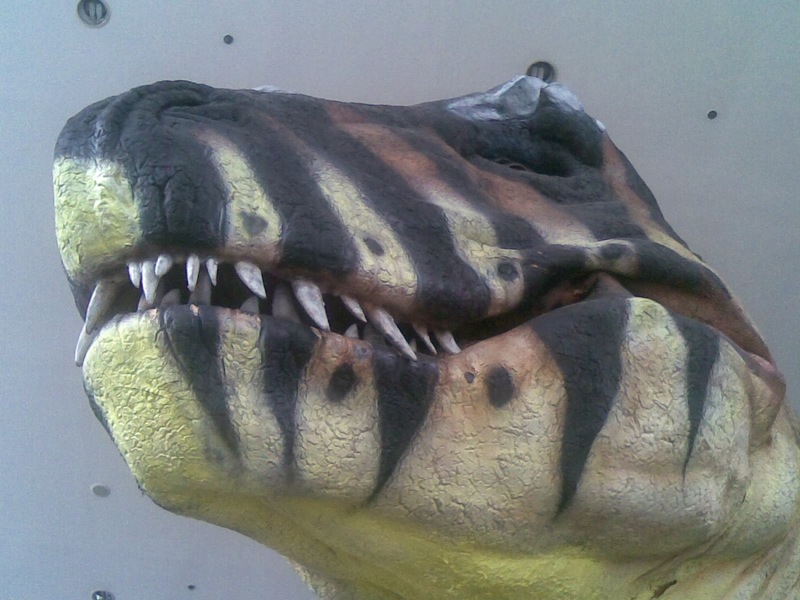 At the entrance was a huge plastic Dinosaur, meet Stan the T-Rex. 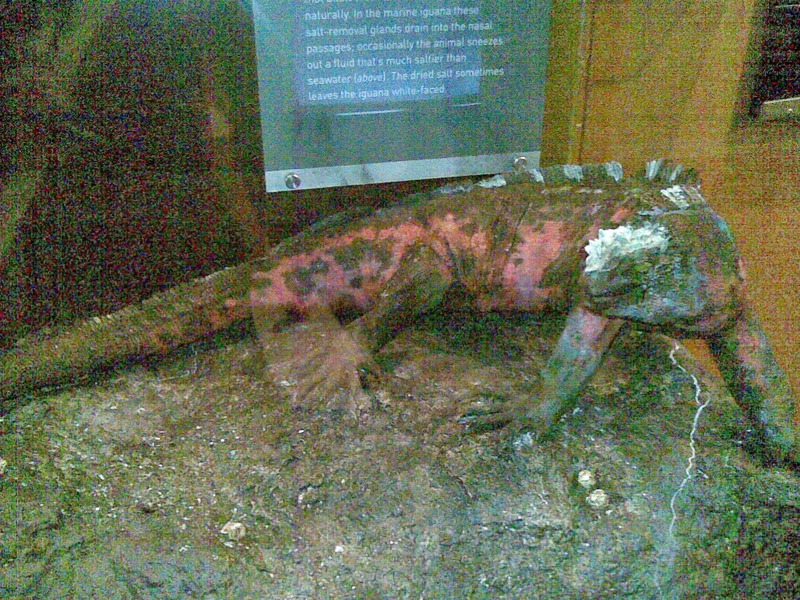 It was named after the person who found its fossil. Gosh just look at the size! If it's still alive, I bet the World Heavyweight Champion would be him! 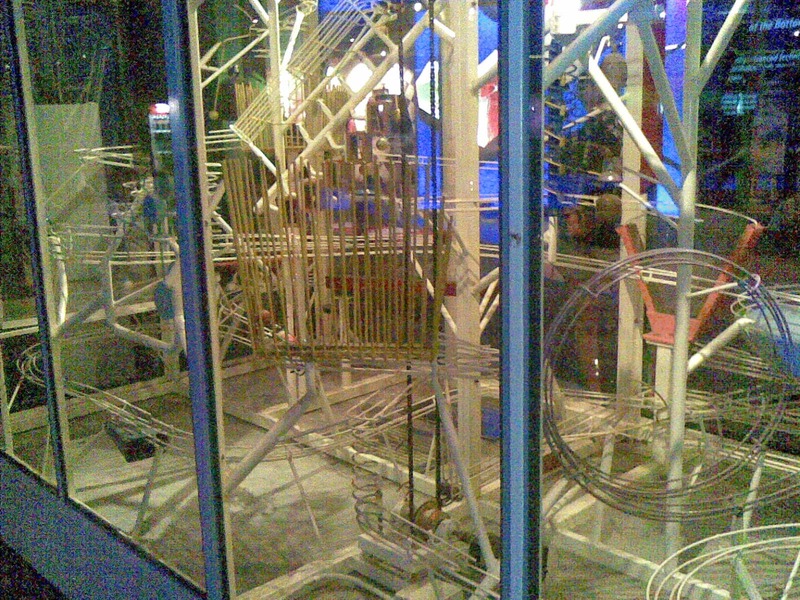 Probably Stan was too big, that's why they replaced the interesting "balls rolling" glass box. I wonder where's the glass box now? Read on to find out! 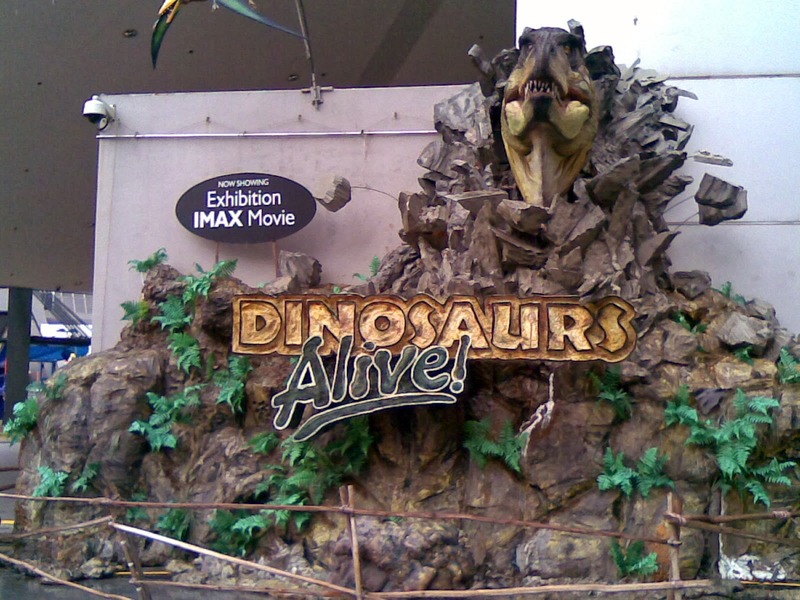 After I purchased the ticket for $6 (adult price), I headed straight to 'Dinosaurs Alive' Exhibition. 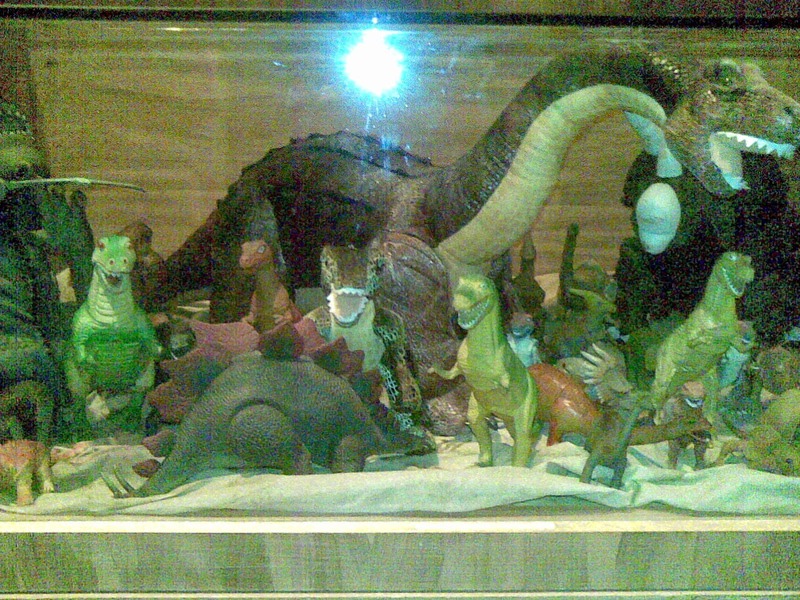 It was pretty small inside, but filled with a lot more plastic Dinosaurs. They were immobilised in the photo, but in fact they were moving like robots. I didn't read any of their descriptions because the place was kinda dark. See how dark the place is? 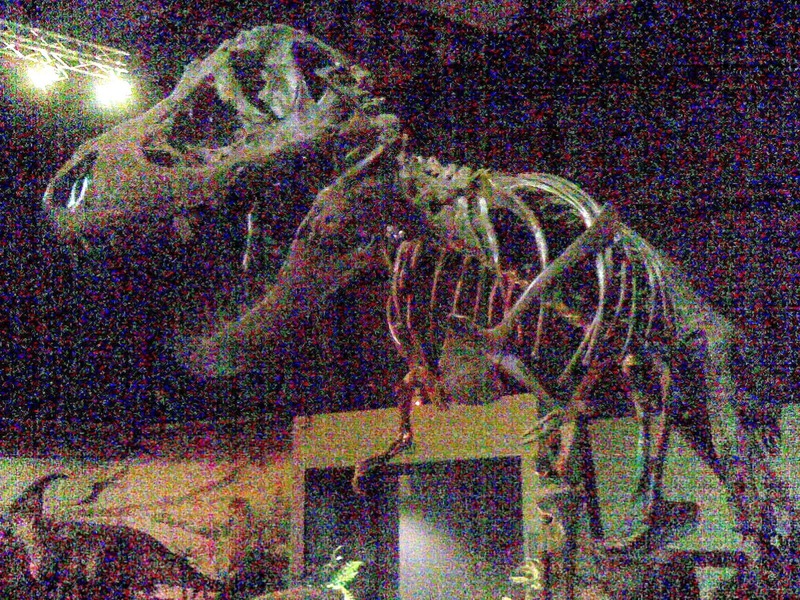 I tried to feel the "bones", but I'm too short to reach. 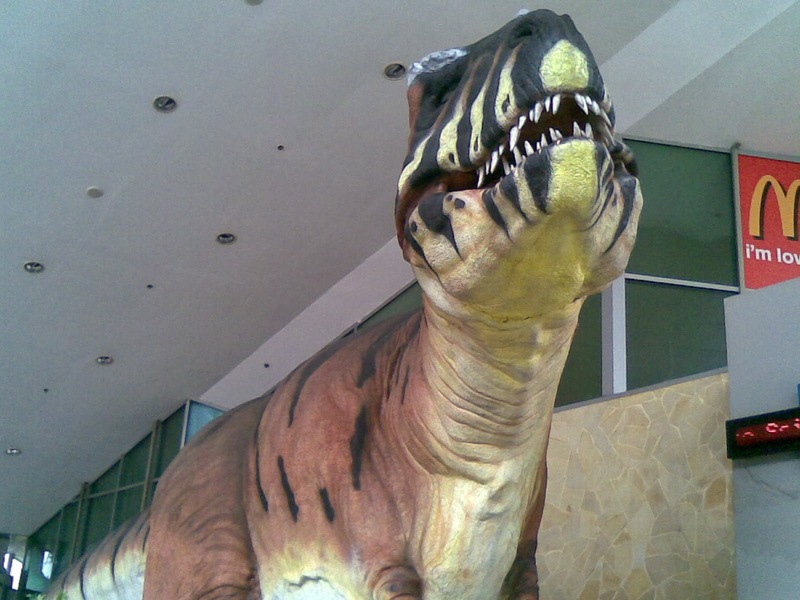 Since when Science Centre collect toys? 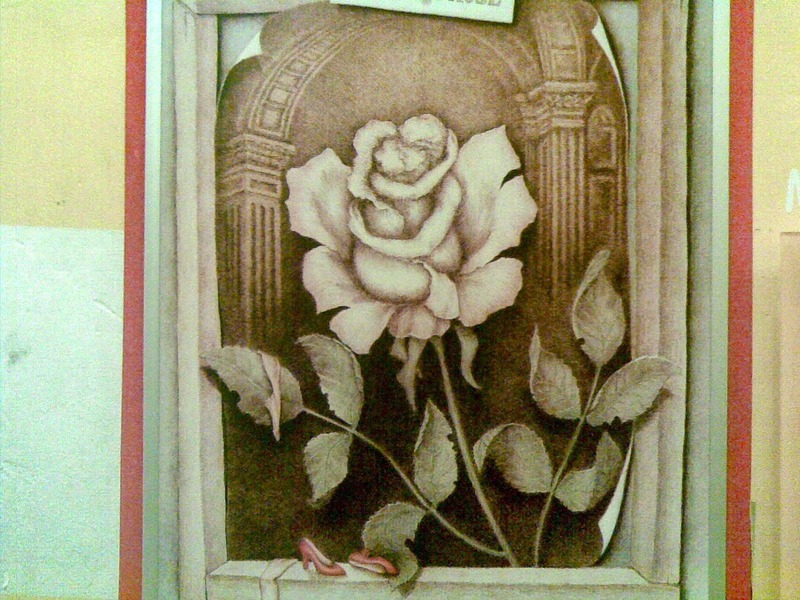 But hey I recognised one of them, it was exactly the same one in my house. 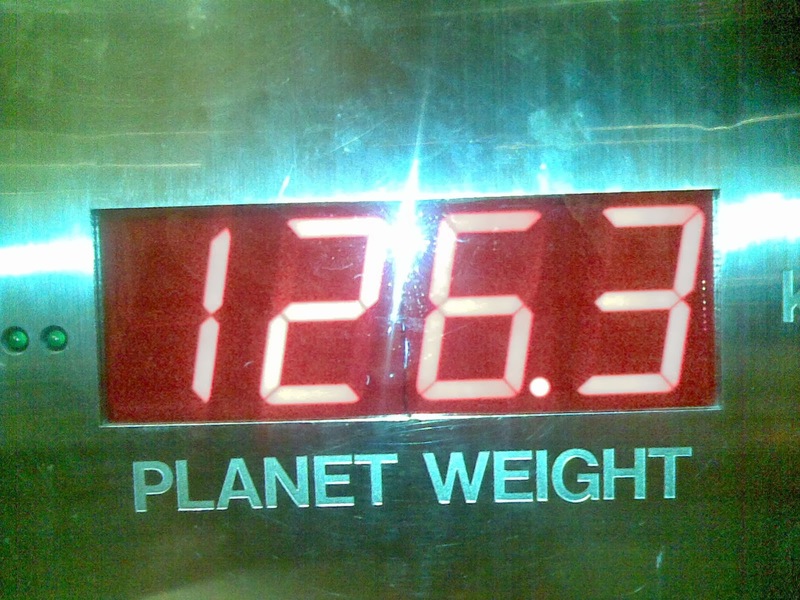 I felt so tiny at this point of time. 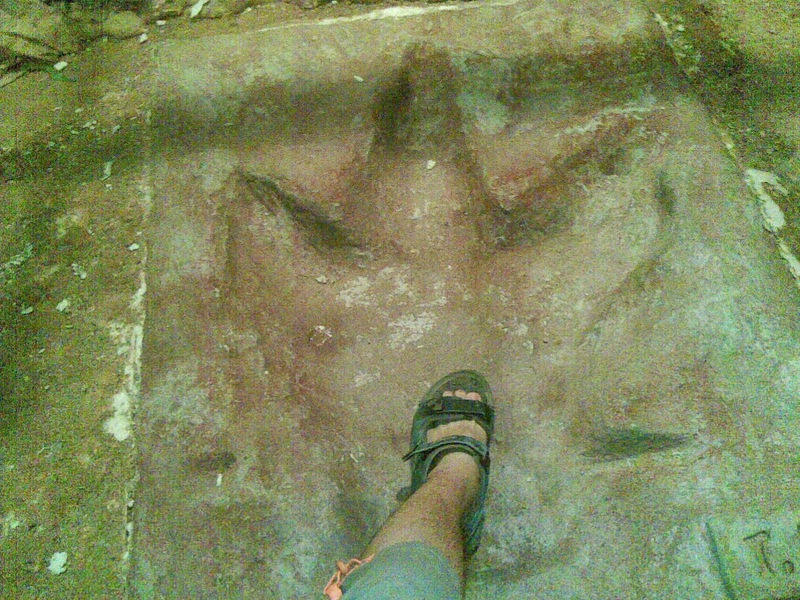 My foot size wasn't even 1/4 of T-Rex's! Seems like the Dinosaurs really dominate the land. 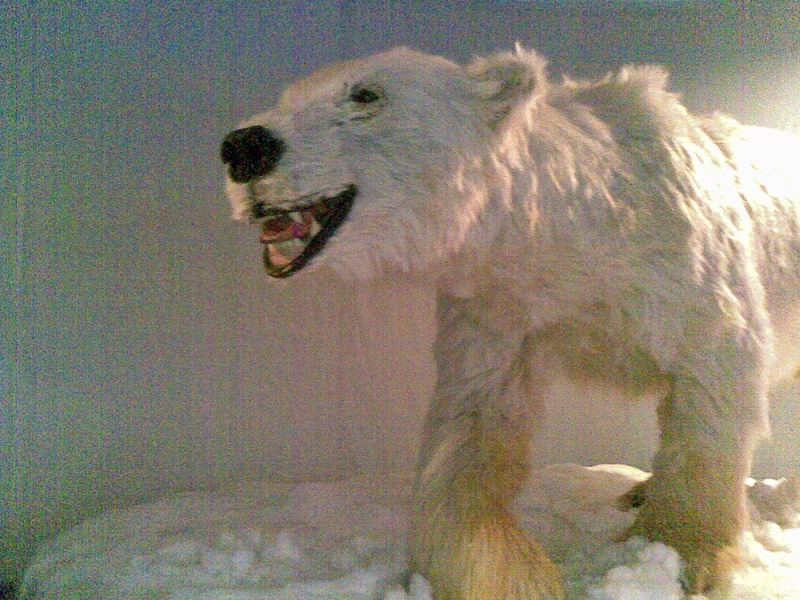 Here I am at the central of Science Center. Other than the "balls rolling" glass box that I could recall, it was this hardworking Einstein. 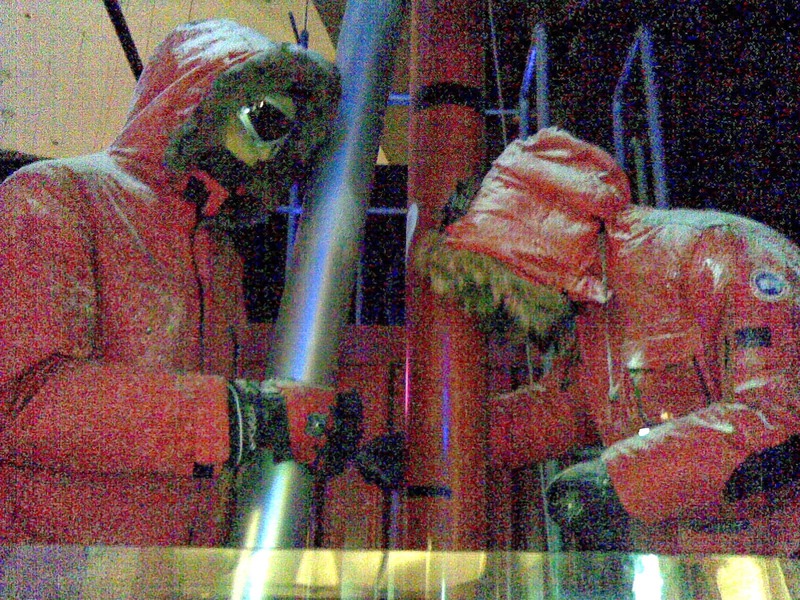 Climbing up and down effortlessly, I must thank him for his great contribution to the Science Centre. To be honest, the more I looked at him, the eerier I felt. Say hi to him! Icy Bodies. Great light work. Remember this? 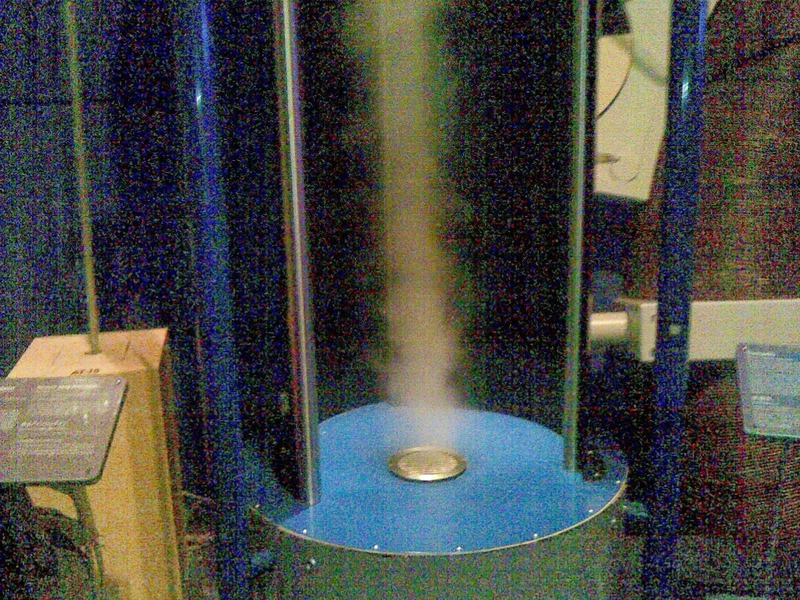 No matter how hard I huffed and puffed, the cyclone still forms. 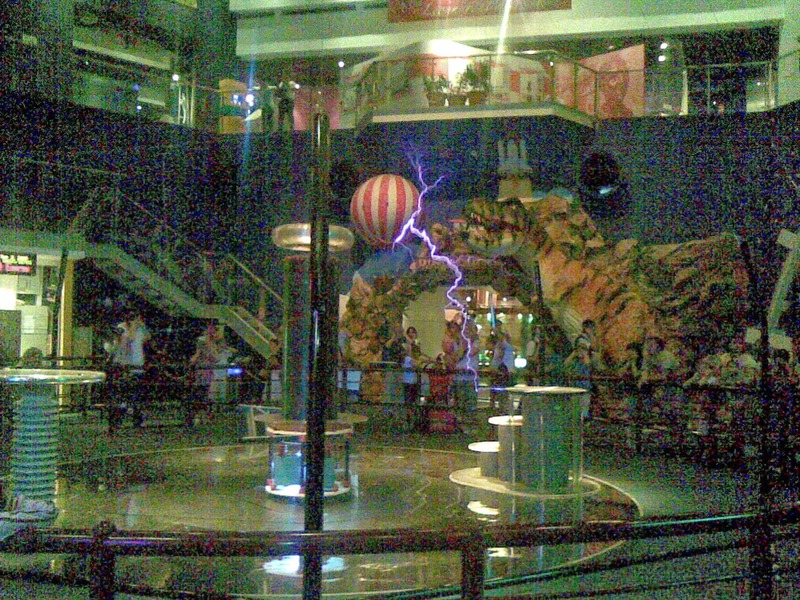 In between periods there were this Tesla Coil demonstration. It was really cool and loud. Saw the purple colored voltage? 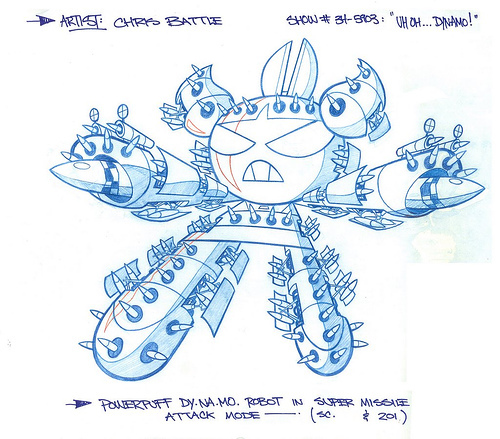 With 3.5 million amount of voltage, just one touch and become barbecued pork. Well at least I learned that voltage can travel through air and not just wires. One thing that amazed me was the crowd. 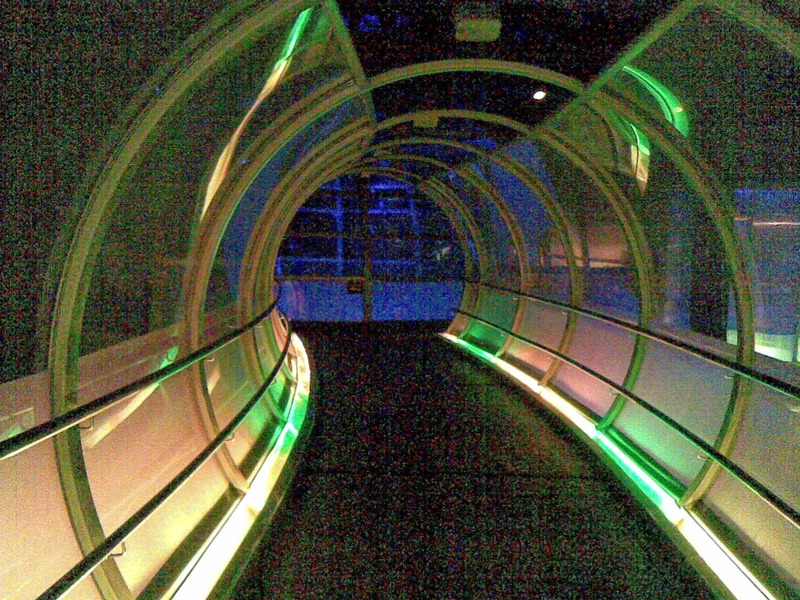 All along I thought Science Centre would be quite deserted, but I was wrong. There were tourists (of course), couples, families and even students from Kindergarden, Primary School, Secondary School and Junior College. 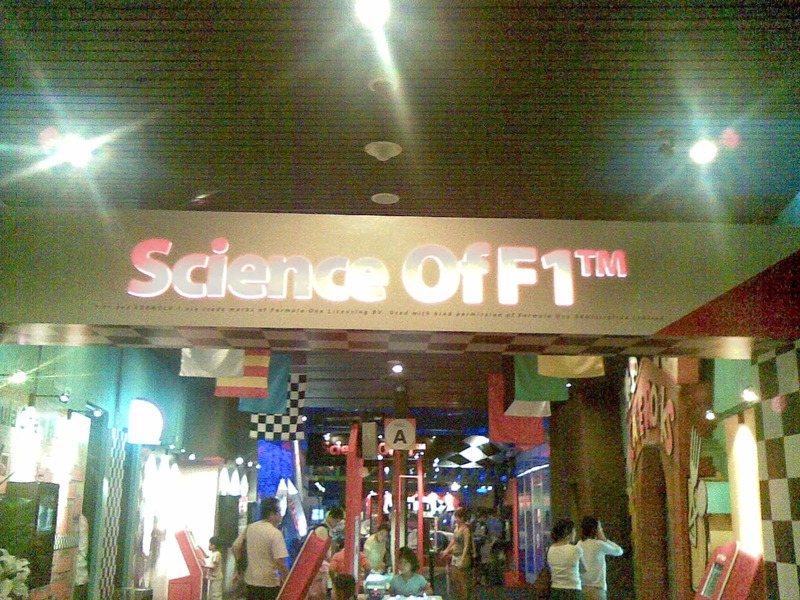 Next I went to the 'Science Of F1' Exhibition. Seriously I'm lucky, the exhibition was supposed to end on Sunday but they extended the deadline instead. 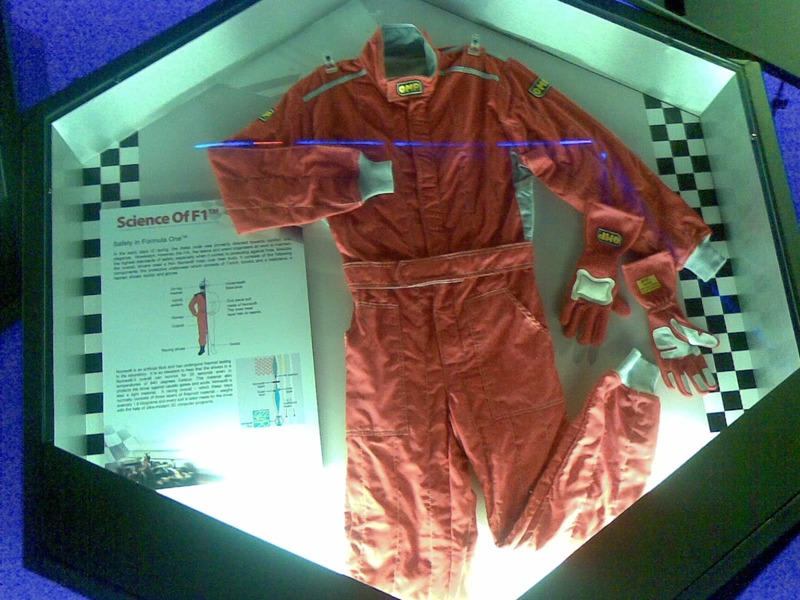 The suit wore by F1 racers. Ferrari Enzo. 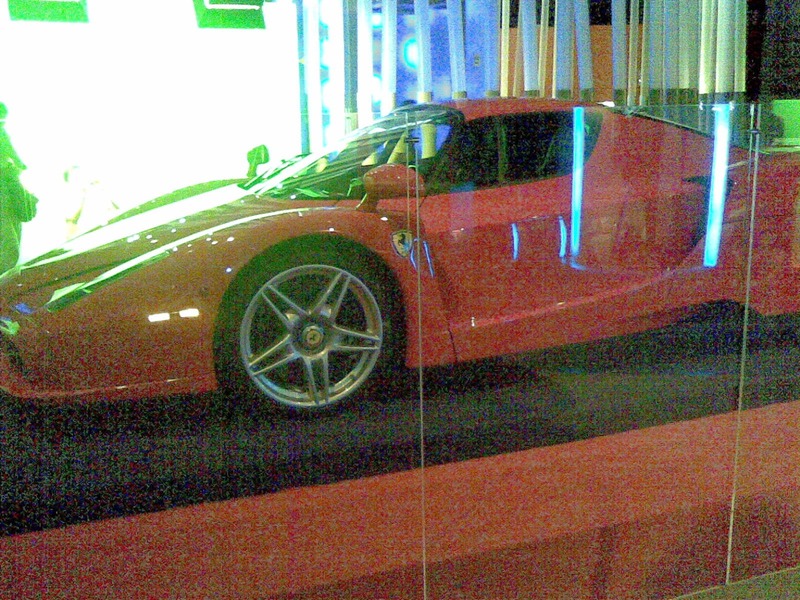 Really fascinating car, the description there stated that only 2 people in Singapore own it. Can I have one too? I found it! 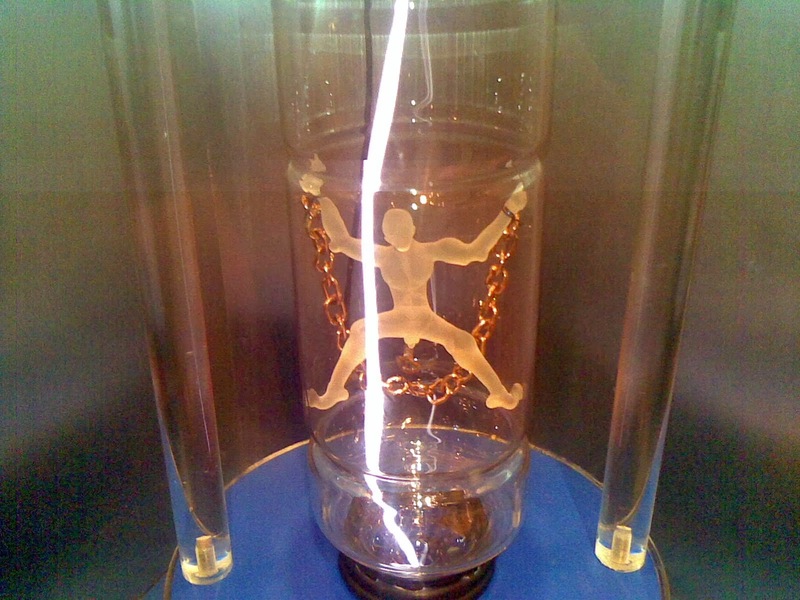 The "rolling balls" glass box. But I don't understand why it was placed in the F1 Exhibition. Any relations? Anyway I kind of missed it, so I spent around 20 minutes playing it. 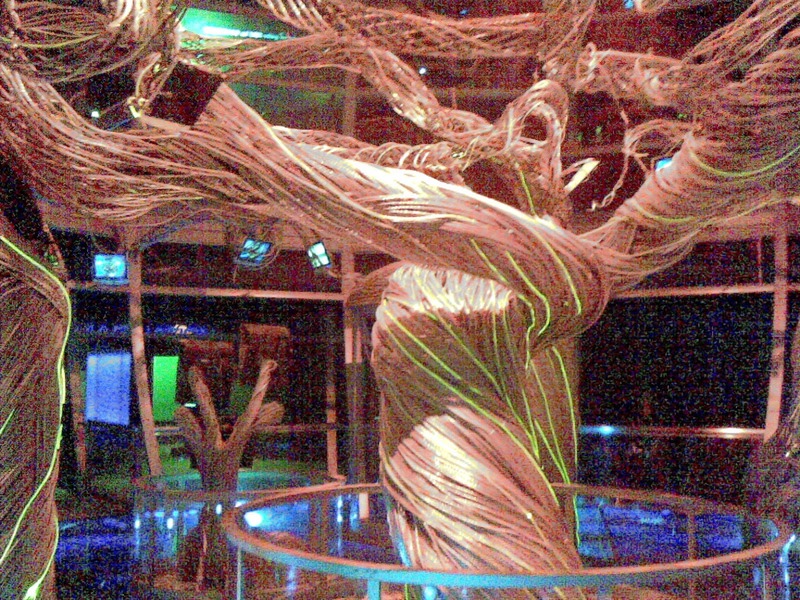 Structures made out of thick wires (the wires were covered by a material I-assumed-is plastic). Lights were flashing around it. To me it looks like a mad woman in a rampaging mode. 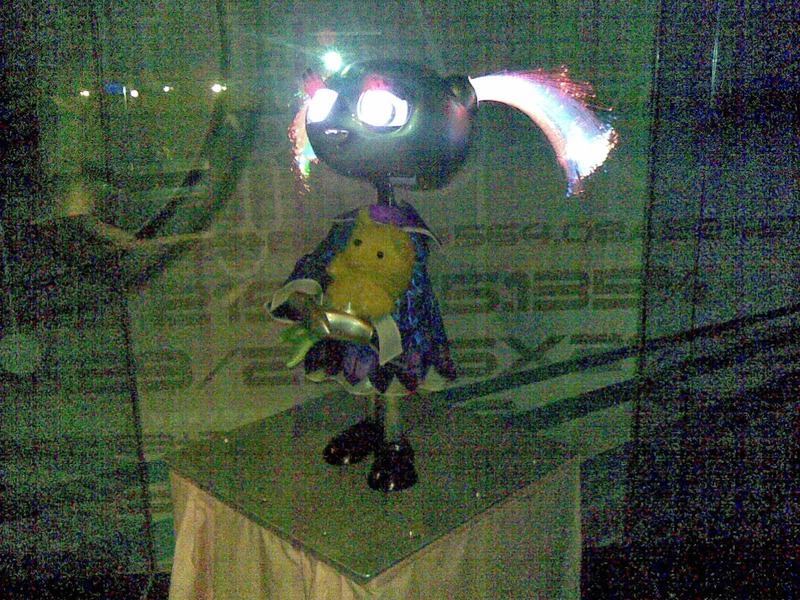 I saw this cute robot girl with a colourful "hairstyle". Funnily she resembles the huge 'PowerPuff Dynamo'. Somehow I'm in a movie and the next scene would be aliens popping out in front of me and ate me up! Unfortunately, there was none. 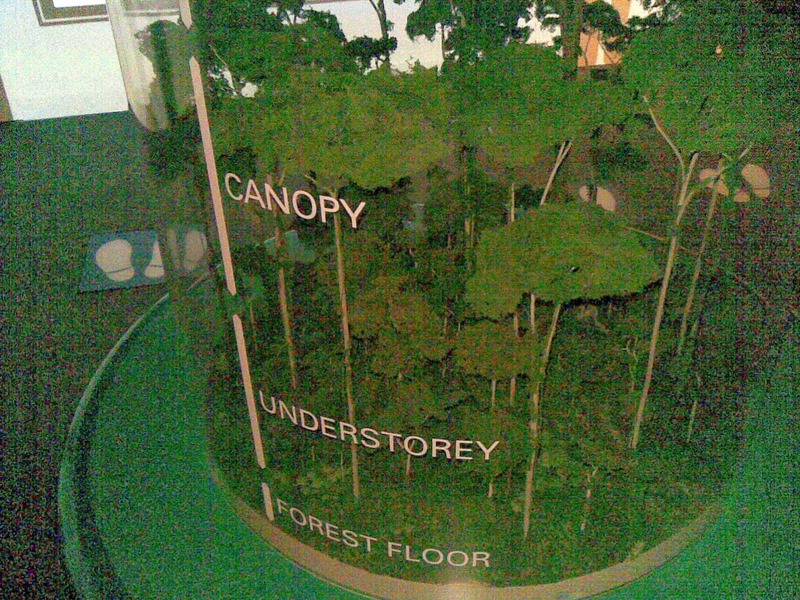 This pathway is in the 'I-Space' Exhibition. 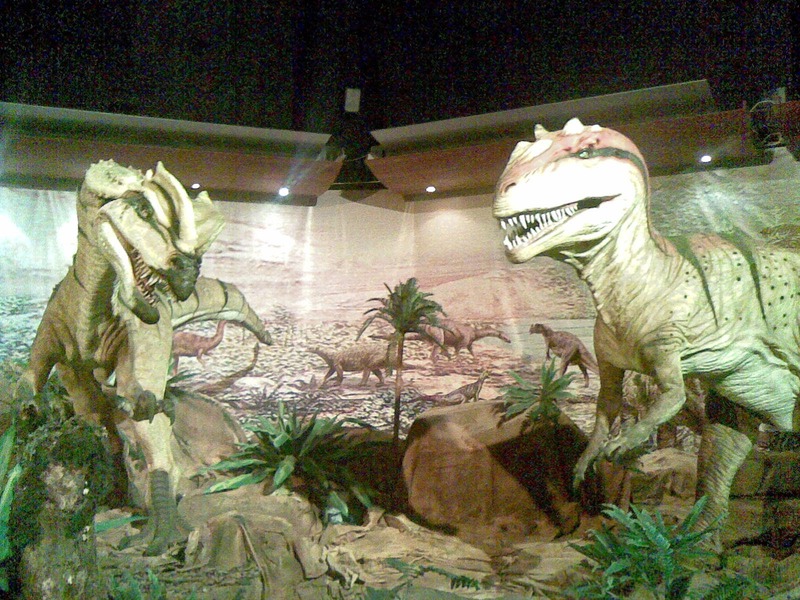 Figurines such as Star Wars characters, Aliens and anything related to Space were exhibited there. 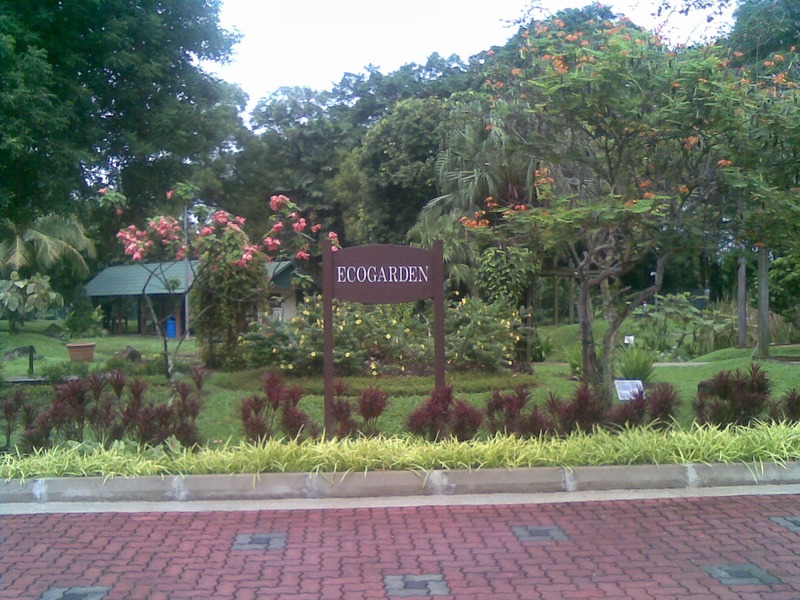 I took a deep breath at the Eco Garden. Nature is still the best. This place is called 'The Lab'. 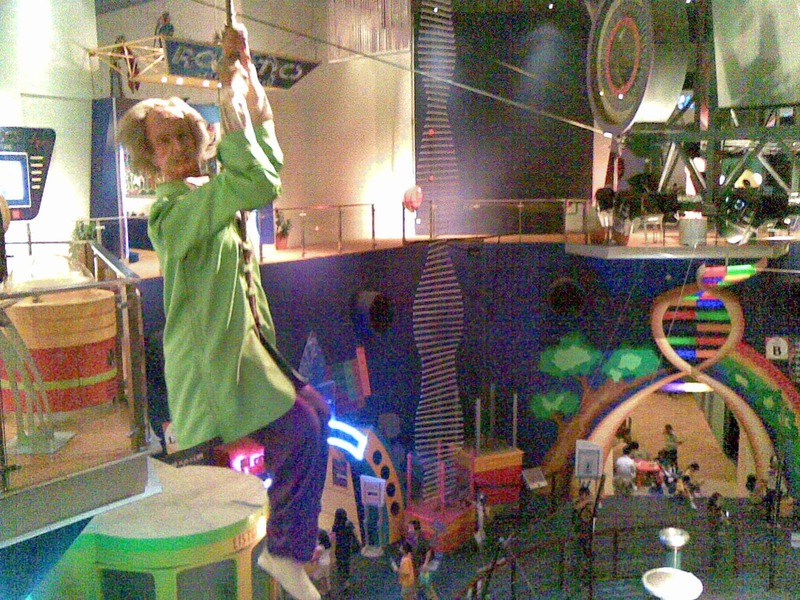 The last time I was here I think I haven't reach the age of 8. Well it's a pretty good learning place for children especially. 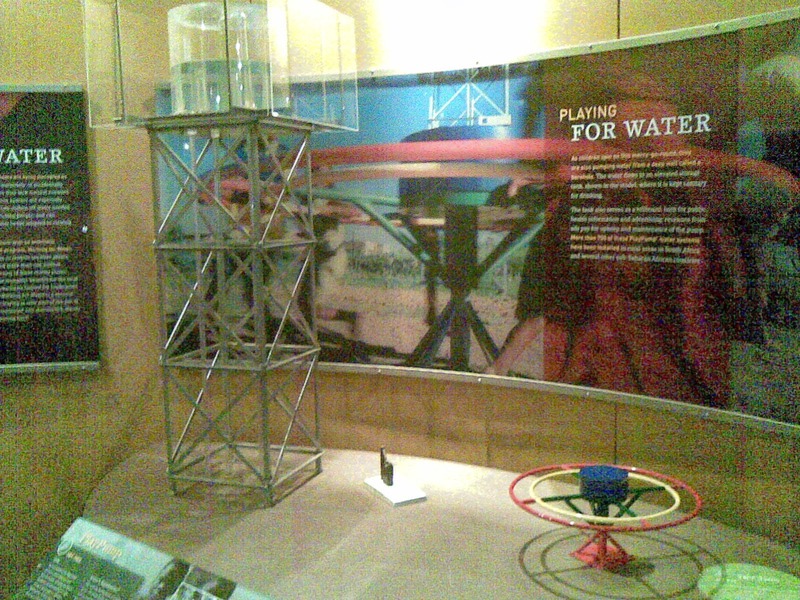 Another exhibition named 'Water H2O = Life'. 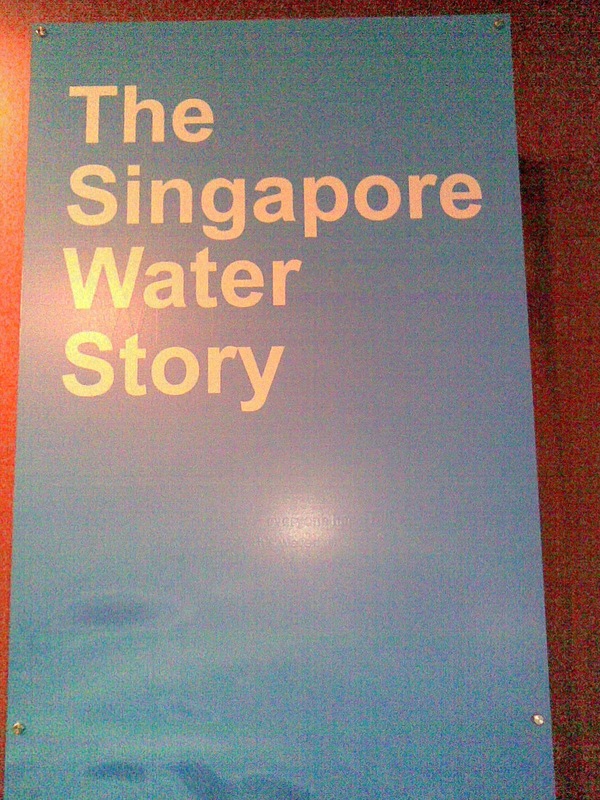 At the entrance I read through 'The Singapore Water Story'. In this exhibition it shows not only about Singapore water supply, but also on how people from different places cope with water difficulties. 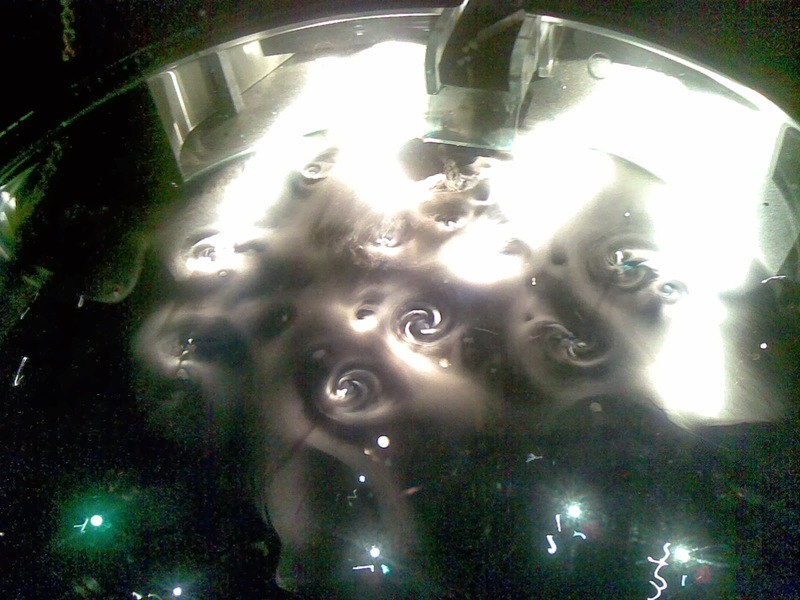 For example how to get fresh water, what to do during flooding and how water pollution affects marine animals. 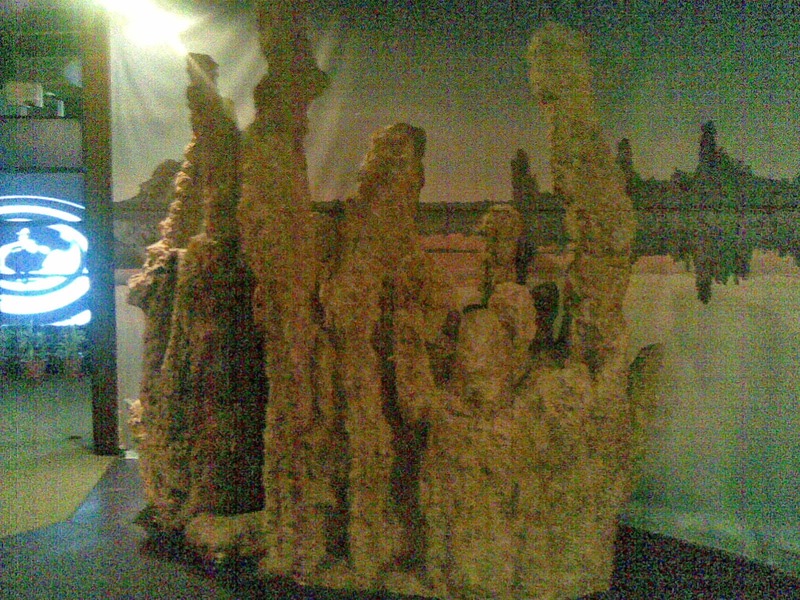 A Tufa Tower. During low tide, they will be revealed. If not, they're usually underwater. 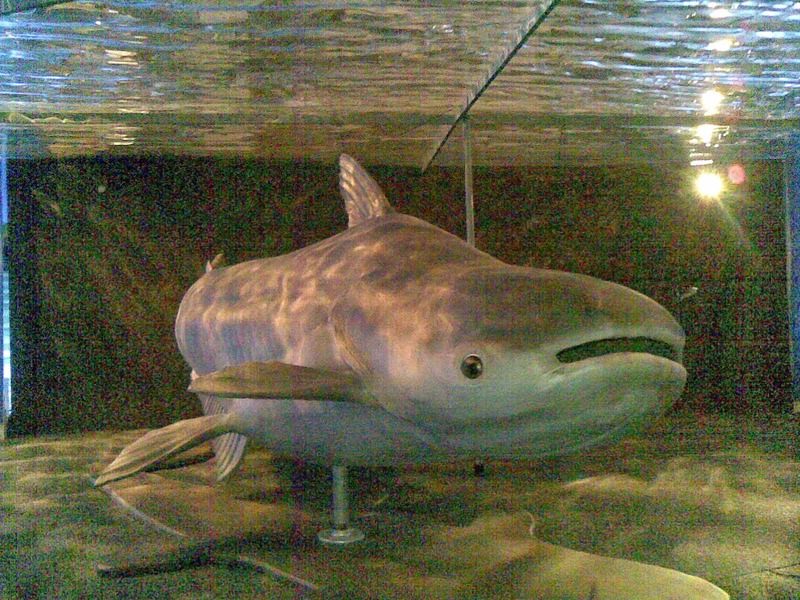 I forgot the name of this marine animal. It looks really real and I got the feeling that I'm totally submerged underwater. Interesting way on how the African children get their fresh groundwater. 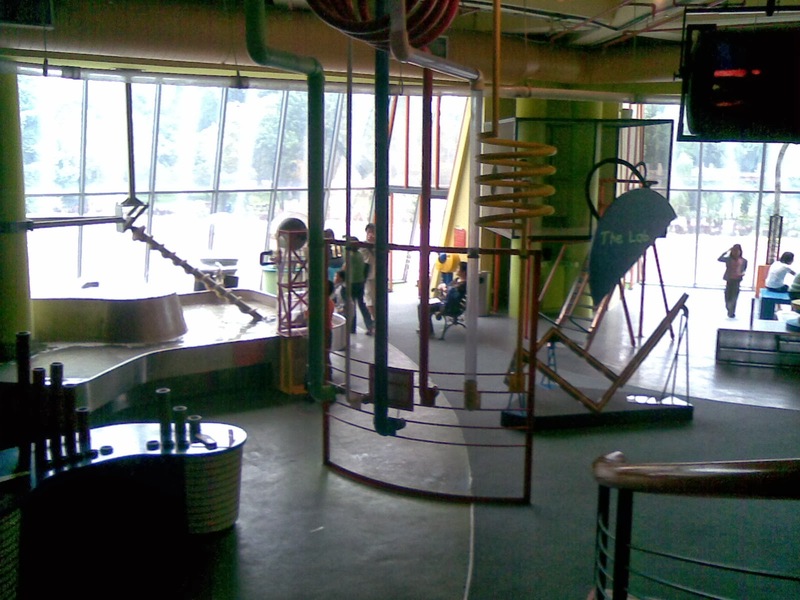 The device is called PlayPump, it act as a Merry-Go-Round. So when the children turns it, the water will eventually get pumps up. You get the water and able to have fun at the same time, why not? 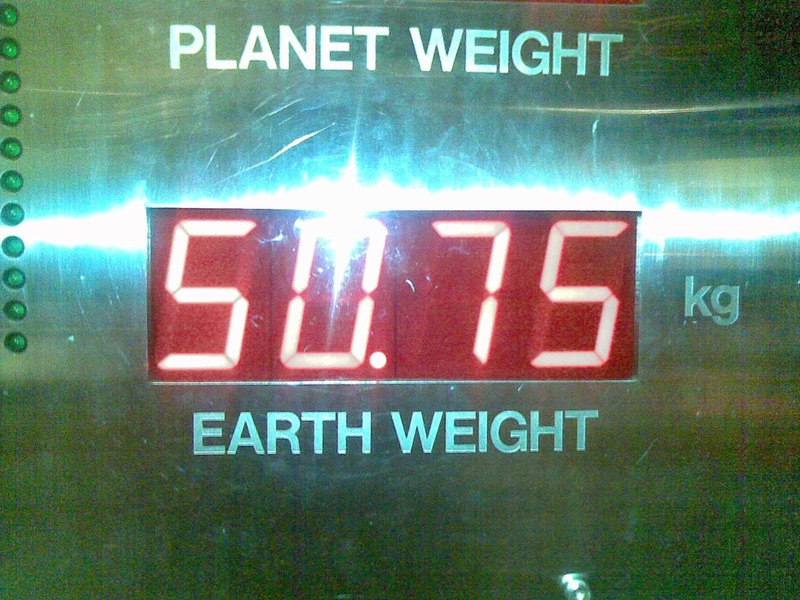 I arrived at 'The World Of Energy'. 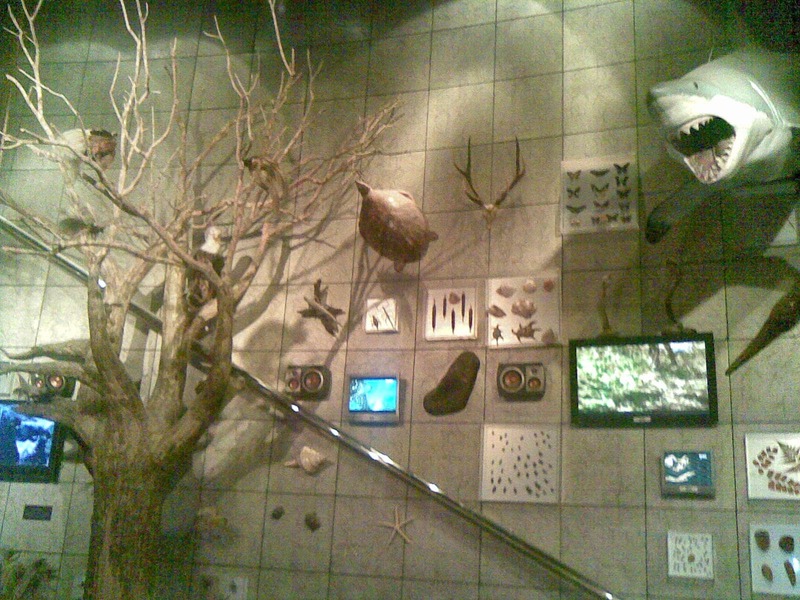 This entire wall signifies how animals depend on each other, which also known as Biodiversity. Poor man got electrocuted. Ouch! but so heavy on Jupiter! Right after that, I strolled around and saw this display. It looks extremely familiar to me. OH! Geography Elective! 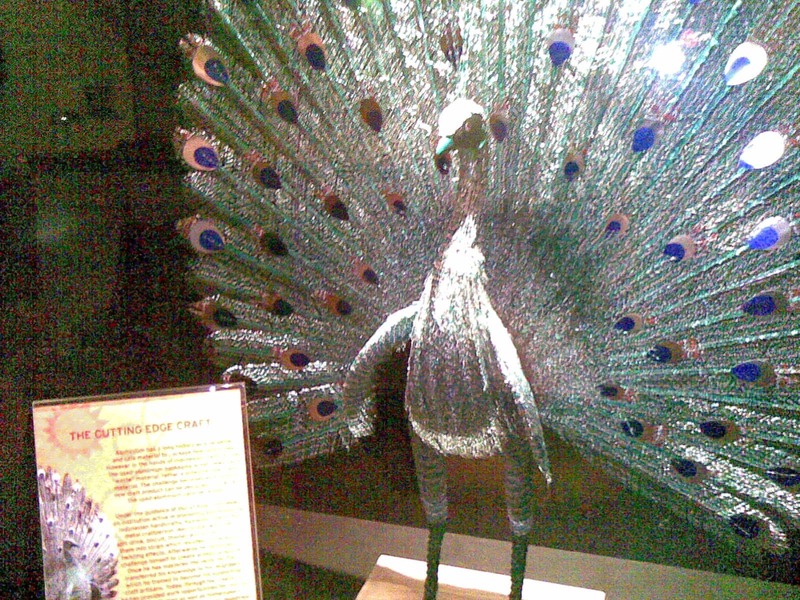 Professional workmanship here - A peacock craft work made of aluminium. That's right, the material used for Coke cans. My personal train. I love high-tech, so there's a TV in front. 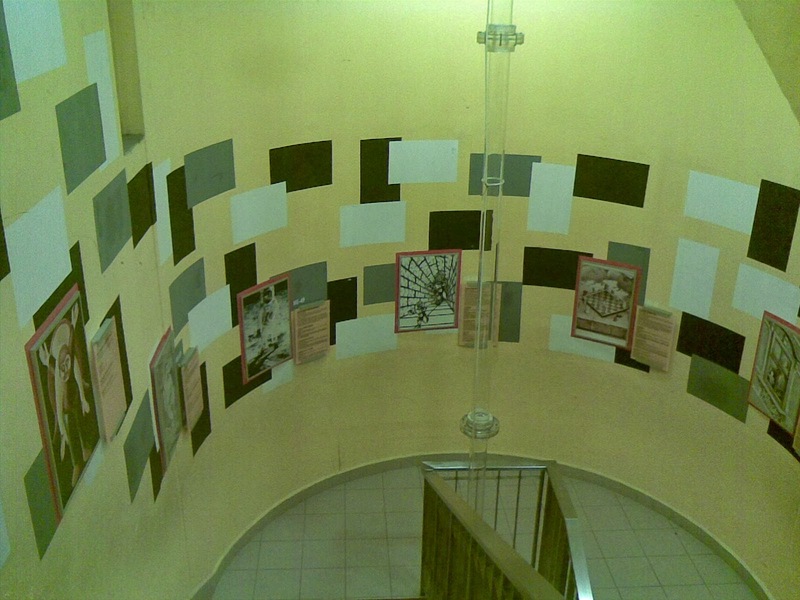 Don't underestimate this staircase, the paintings and pictures on the wall are very meaningful. Look closely at this picture. Nice isn't it? Outside the Exhibition Halls, there are loads of playable structures for everyone! 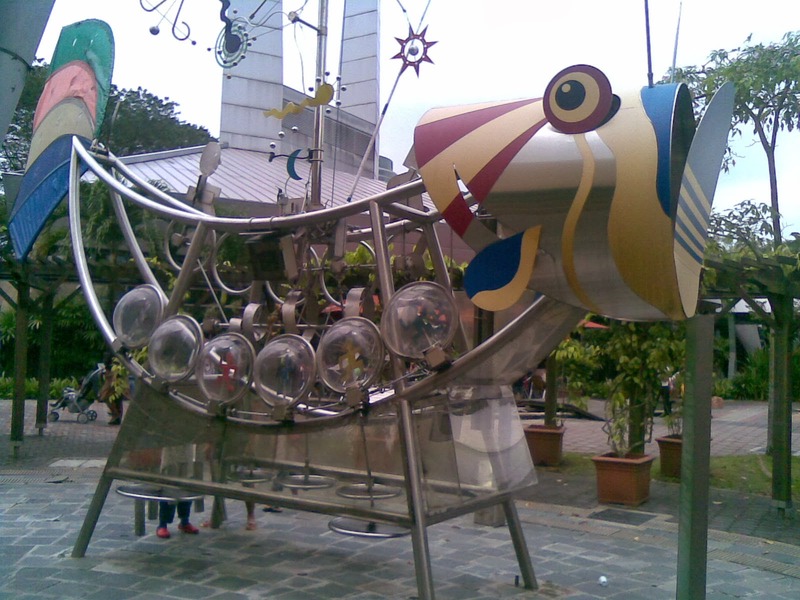 One such structure would be this cute fish made of steel. How does it work? You have to find out yourself when you are there! For your information, there's a library at the second floor. You can rest and read newspapers too! Honestly speaking, the trip was worth it! All the fun you can get, all the cool demonstrations you can watch, I'm sure you will not go home without learning something! 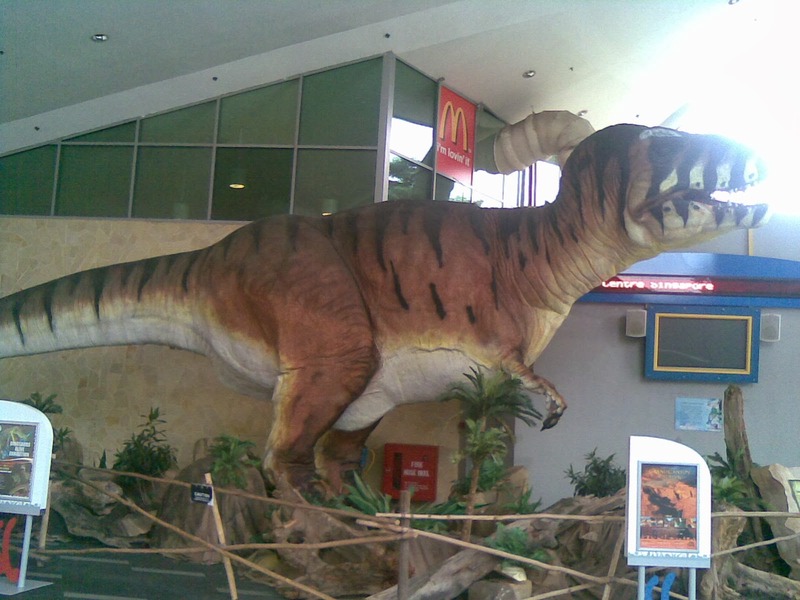 So I hope you'll visit Singapore Science Centre soon too. Best is, with your family and friends!